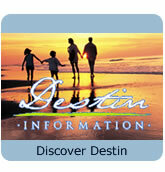 Destiny East offers many luxurious and unique amenities making this community ideal for a vacation to Destin. 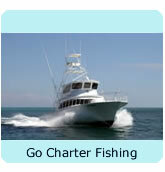 Located just a short walk away from the sugar white beaches and several area attractions including the Crab Trap Restaurant -you will be situated for a memorable vacation experience. Destiny East is also home to Club Destiny, a 5,000 square foot community center featuring an over-sized pool, hot tub, tennis courts, a movie theater, and a playground. 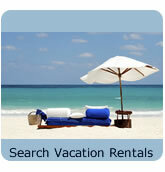 With so much to do in and around Destiny East all you have to do now is locate the ideal Destiny Vacation Rental. 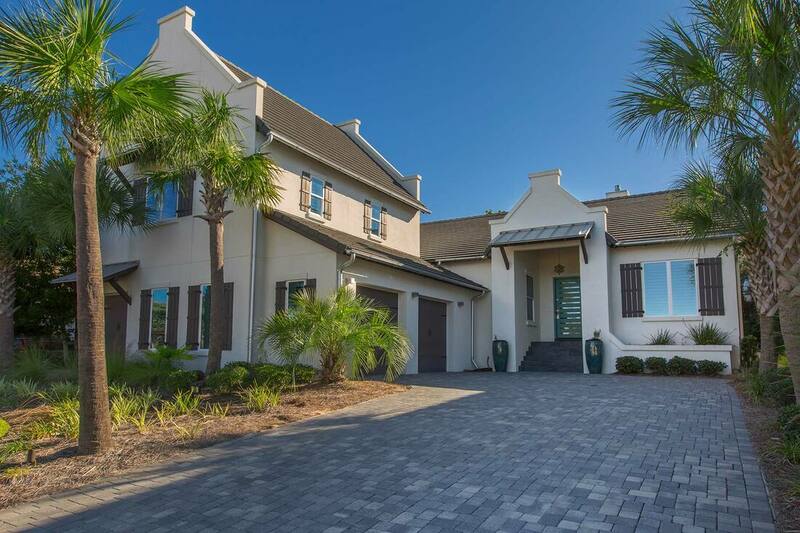 Below we offer vacation homes for rent in Destiny East and to the right, you can locate additional rentals throughout Destin and all along the Emerald Coast.